SGWMC-X86LR-12132 Gateway is a multiservice upgradeable LoRa platform part of the Expemb LoRa Gateway product line. This product line has been designed to bring hardware and software flexibility to meet the IoT technical challenges. Beyond LoRa support, SGWMC-X86LR-12132 Gateway offers a flexible Cloud and field connectivity within a unique platform ready to adapt to local configuration and facilitate deployment, maintenance and installation. SGWMC-X86LR-12132 Gateway integrates last generation of Intel Atom low power multi-CPU cores. This flexible architecture offers a processing power that can easily be adapted to different use cases. 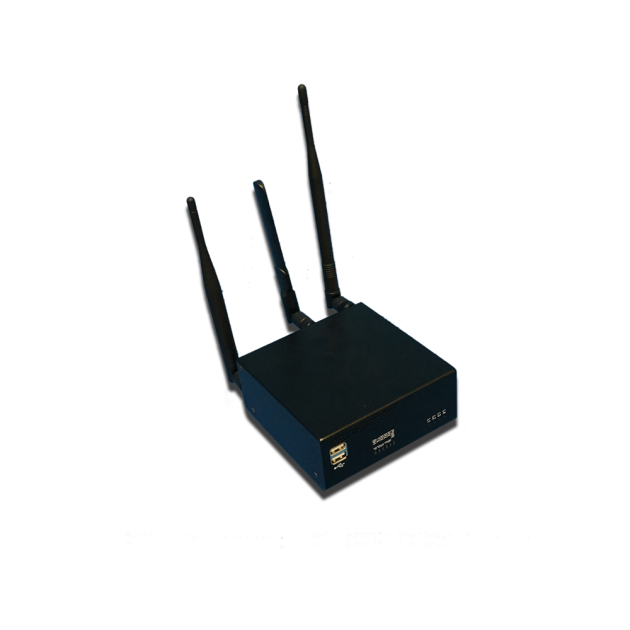 SGWMC-X86LR-12132 Gateway includes a real LoRa concentrator structured around the dedicated Semtech SX1301 chip having the capability to simultaneously listen to 8 LoRa channels in order to communicate with several thousand connected objects. 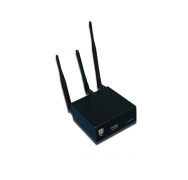 SGWMC-X86LR-12132 Gateway offers a rich connectivity with 1 Gbit Ethernet link, Wi-Fi, 3G/4G and Bluetooth. All links are simultaneously available on the Gateway and fall back can be set according to different scripts. This approach ensures communication whatever local topology. With 2 USB ports, 1 serial port and GPIO’s, SGWMC-X86LR-12132 Gateway is capable, beyond LoRa support, of interfacing with other local devices with wired communication such as Modbus devices. SGWMC-X86LR-12132 Gateway is supplied with a Framework dedicated to IoT who takes advantage of the flexible CPU power to make available software services for the IoT world. This open architecture allows easy integration of any new services. Powered in DC or by PoE+ module, SGWMC-X86LR-12132 Gateway is designed to work round the clock, 7 days a week. Integrating industrial components with no part in movement, SGWMC-X86LR-12132 Gateway is a high reliability platform designed for industrial applications. Operating in commercial temperature, it can be optionally equipped to support extended temperature range with IP65 case and associated waterproof connectors.